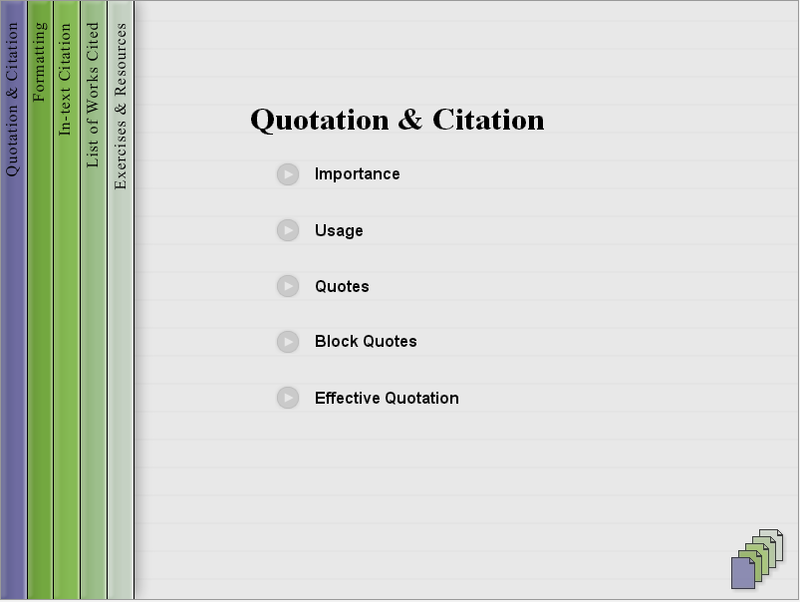 How do I use direct quotes? Once you have an approved writing plan (outline, bulleted list, etc.) you are ready to begin drafting the paper. Clicking on icon above redirects use to tutorial at CUNY.